Spring here in NZ, and I've emptied one compost bin onto garden, then topped with some seaweed from recent beach stroll. Guess what? That prickly seaweed has stopped the birds scattering stuff hither and thither. I bet when the seaweed softens, the birds will be back, sigh. Small gripe... compost had lots of little plastic fruit labels. So un-eco-friendly, and sometimes one apple or whatever will have TWO labels. Mid-autumn/fall or early spring is the best time to divide perennials. 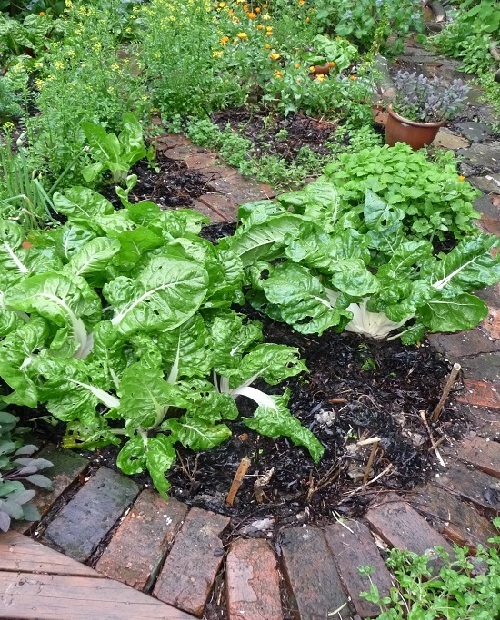 In your veggie garden you may have rhubarb, chives, horseradish etc. Dig up and divide then replant healthy young sections, or try the method of chopping out the middle of a perennial clump and fill the space with compost. Howsabout potting up your spare seedlings from dividing your perennials and use as gifts or for your local school fair. Or wrap the roots in a wet rag and put out by your gate to give away. You're sure to make new local friends! 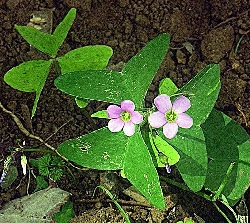 Also called oxalis, they ARE sour to eat... those pretty little leaves and flowers, but a few sprinkled on a salad or meal are deliciously tangy. Not big amounts every day as they are high in oxalates, which are toxic in large quantities. Want expert help to stop soursob taking over your garden? Good advice here: Soursob eradication. 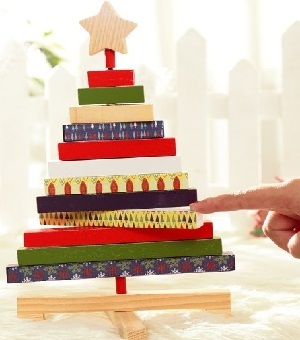 A stunning wooden Christmas tree that never dies. You can buy it here. Don't miss out! Take the kumara and cut into slices around half a centimetre thick (⅕"). Cut off the skin and cut it to fit in your toaster without any overhanging pieces so it cooks evenly. Toast on second highest setting, depending on your toaster. Serve with your favourite spreads.